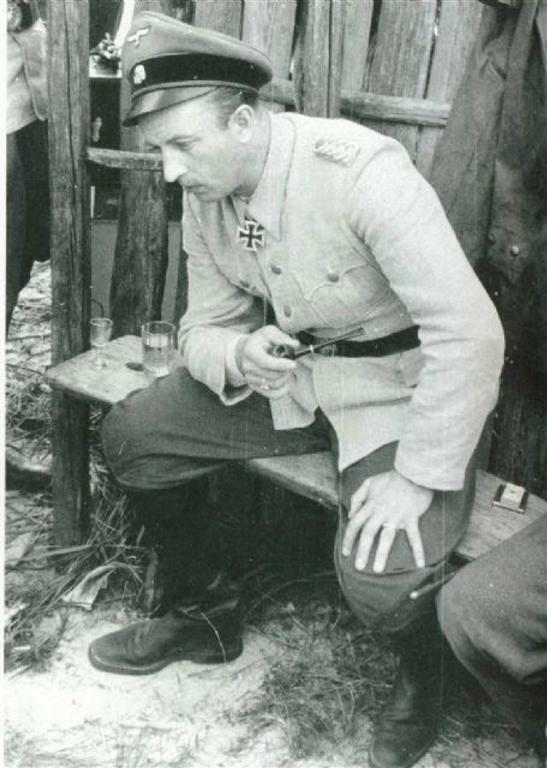 There are many photos of German soldiers away from the front lines. For now the poster at http://militaryhistoryofthe20thcentury.blogspot.com/ has put up 45 photos and there is supposed to be many more to be posted. They are not combat photos; they are personal photos that ended up in Russian hands. Here are a few of the photos. Excellent site! Thanks for sharing!. "Profanity is but a linguistic crutch for illiterate motherbleepers"
Thank you General, Sir. I will be posting here any updates to this unique collection of photos. I like http://militaryhistoryofthe20thcentury.blogspot.com/ because of wide range of military topics he writes about; mostly true personal war stories from veterans or their relatives. And it is from these personal contacts that he gets these photos. I had a quick look at the blogsite. My impression is that it is a a mix, some look like previously unpublished from private collections. One I definitely recognized as having seen before. 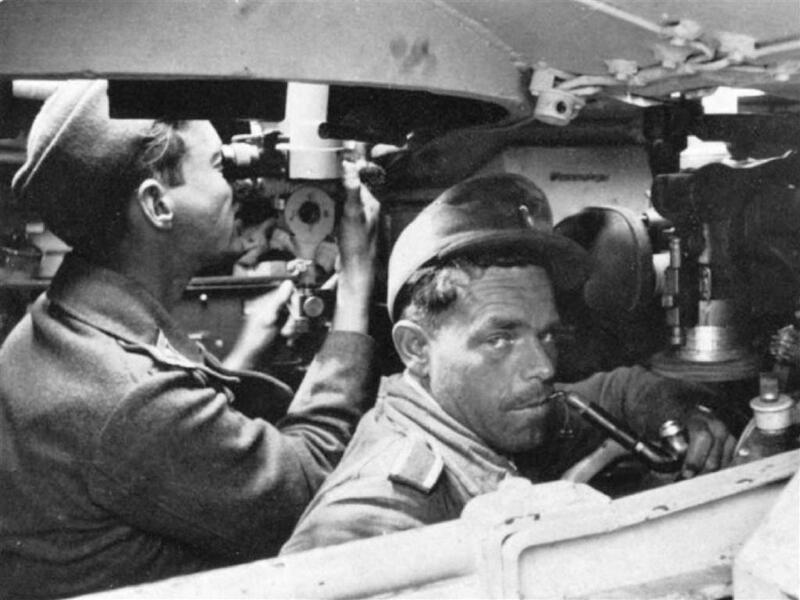 fyi the one with the pipe "smoking" crew member inside the StuG. 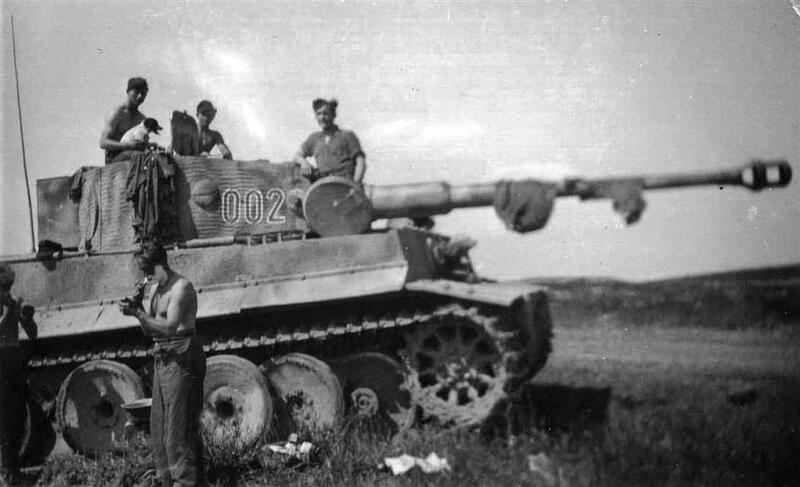 This was sort of a "joke" in the german forces, being photographed with a cold pipe/cigarette in or near tank or aircraft. As it was strickly forbidden to do so. collections of German soldiers. Would make more sense.